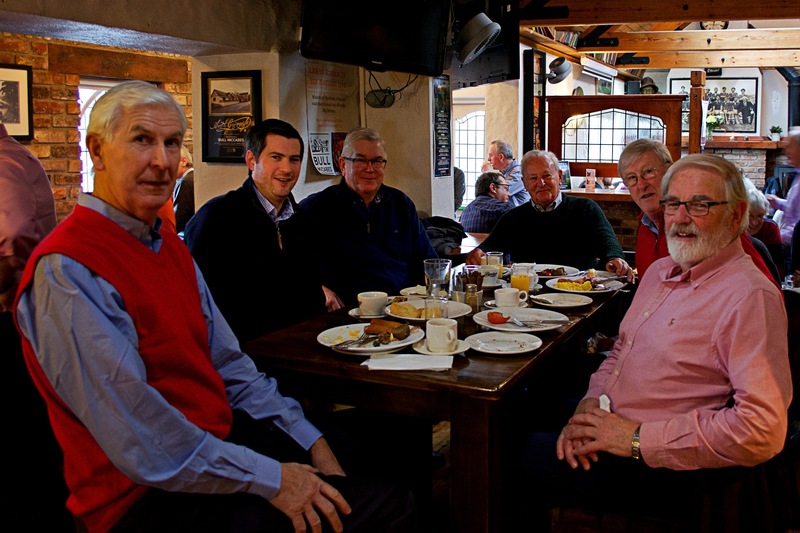 It was a full house at 9 am, as over 90 men gathered at Bull McCabe’s Bar and Restaurant on Airport Hill two Saturdays ago, on Saturday 10 March, for the annual Lent Men’s Breakfast in the Cork parishes of Douglas Union with Frankfield. 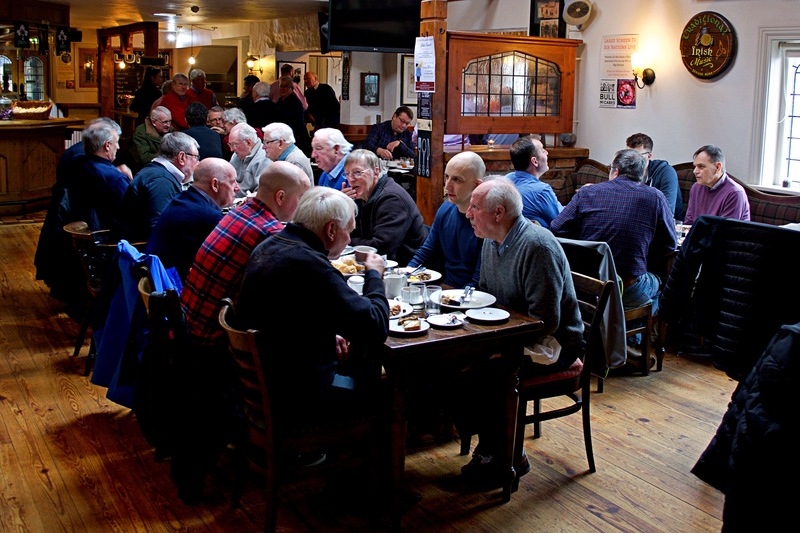 John Creedon speaks at the annual Men’s Breakfast in Lent in Douglas Union with Frankfield. 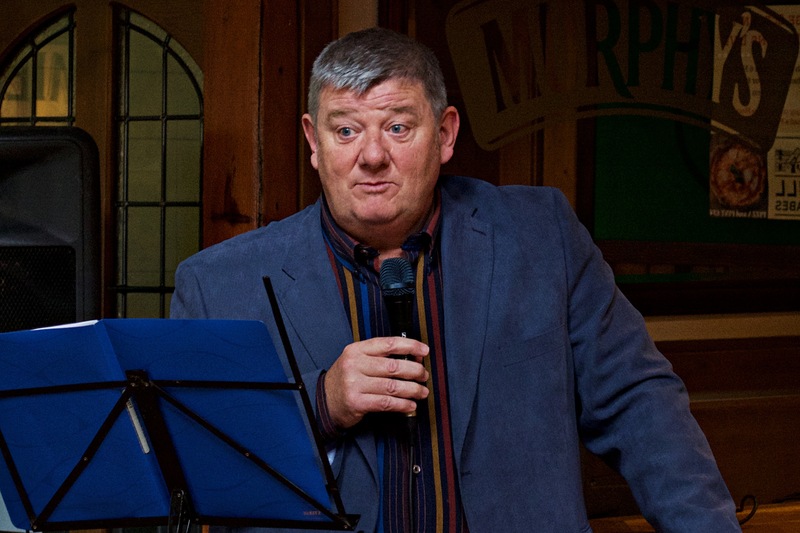 The guest speaker this year was the well known RTE broadcaster, John Creedon. One of twelve children, in a series of anecdotes, John reflected warmly and at times humorously, on the nature of his relationship with his late father, whose participation in the annual pilgrimage to Lough Derg was central to his faith. Drawing on his own fluency in Irish, John touched on some of the place names from his father’s native West Cork and of how he learned from him the importance of a sense of place and the concept of pilgrimage. This annual event in the parish calendar, provides all those who come with an opportunity to meet together, enjoy a good breakfast and conversation, as well as a chance to reflect on life and faith. 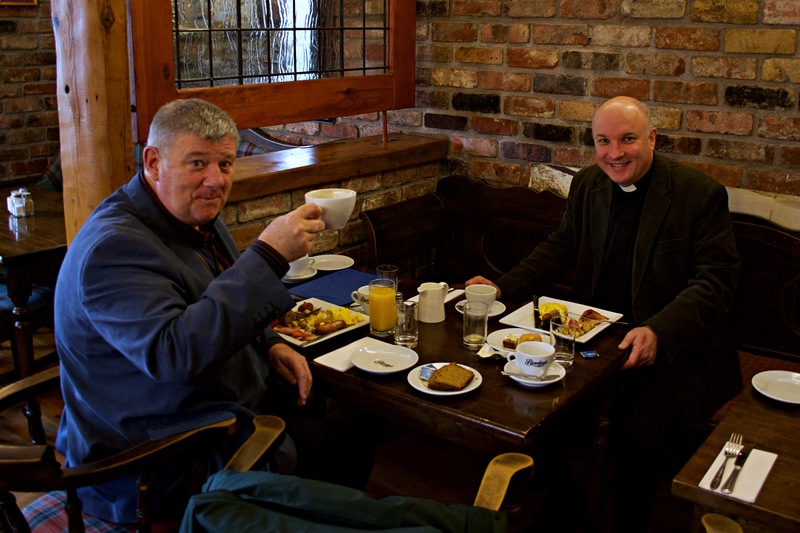 John Creedon got to have breakfast too, with Archdeacon Adrian Wilkinson. We thank John Creedon for being our speaker this year and, in his own unique style, giving us so much to think about. We are also very grateful to Derek Dunne, Howard Dunne and their staff at Bull McCabes for the excellent food and warm hospitality. 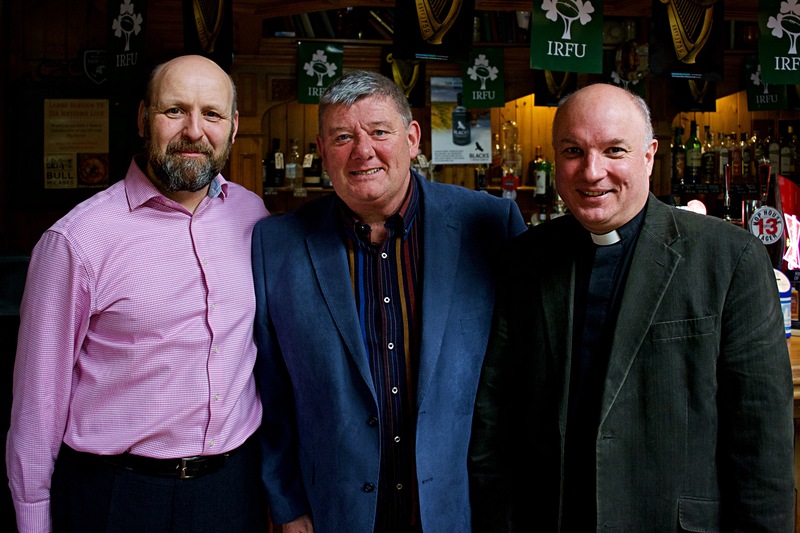 At the breakfast (l-r) Derek Dunne (Bull McCabe’s), John Creedon, and Archdeacon Adrian Wilkinson. This entry was posted in Community Involvement, Cork, Fresh Expressions, Lent, Parish News, Social Events, Special Events. Bookmark the permalink.